Drake finds himself spending more time at the Great Salt Lake these days, a place he’s loved and explored since he use to ride his bicycle out there as a teenager. (Don’t tell anyone, but that was 40 years ago!) 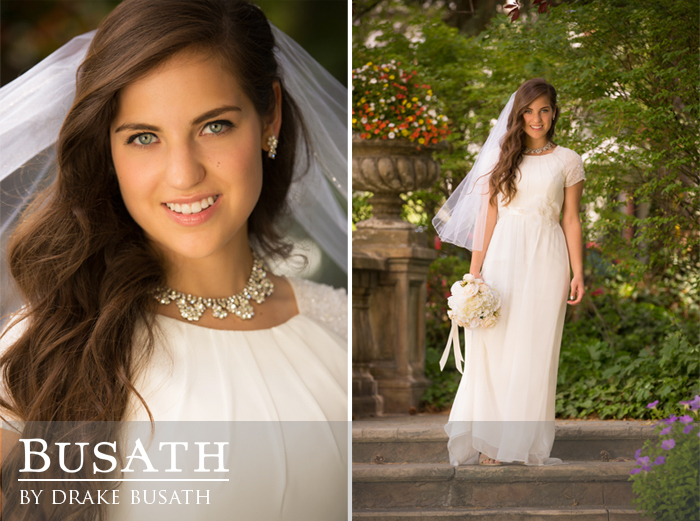 Earlier this summer our front desk manager, Kristine, got Drake down to the Lake for her bridal photos! She brought an entourage (5 sisters!) which made the session a breeze and lots of fun. 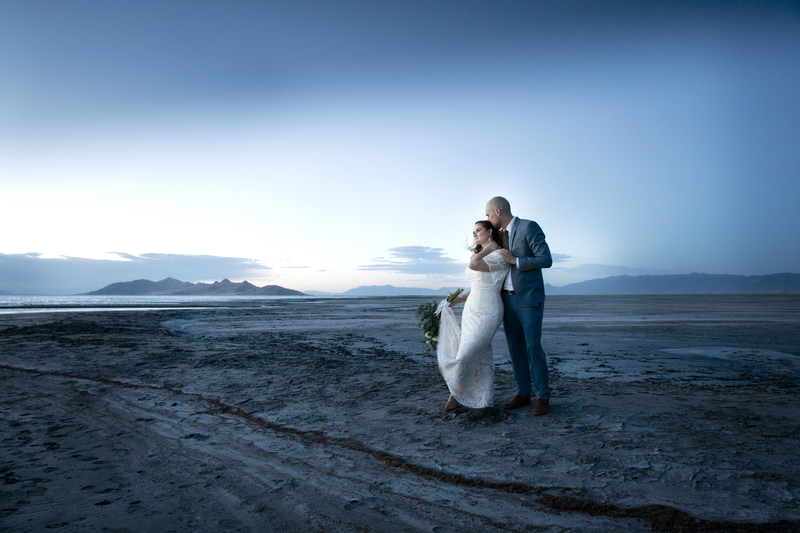 We are so happy for Kristine and her now husband Joey. 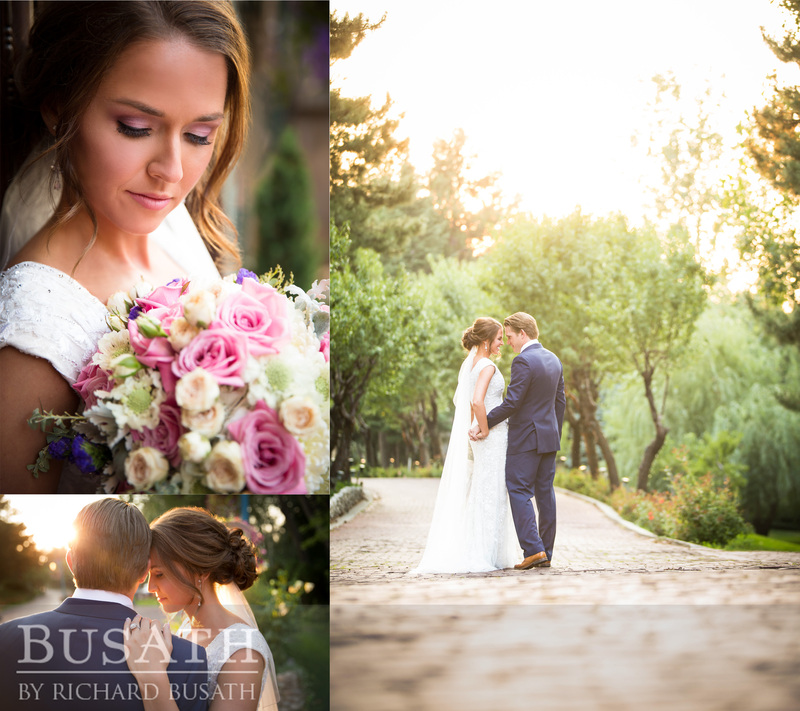 A bi-coastal romance… DC meets LA Congratulations Amanda and Matthew! This beautiful bride is getting married in New Zealand next month, wishing her the best for her special day! What a special moment for this mother to share with her daughter. They are both stunning. Click on the arrows to see more from this session.